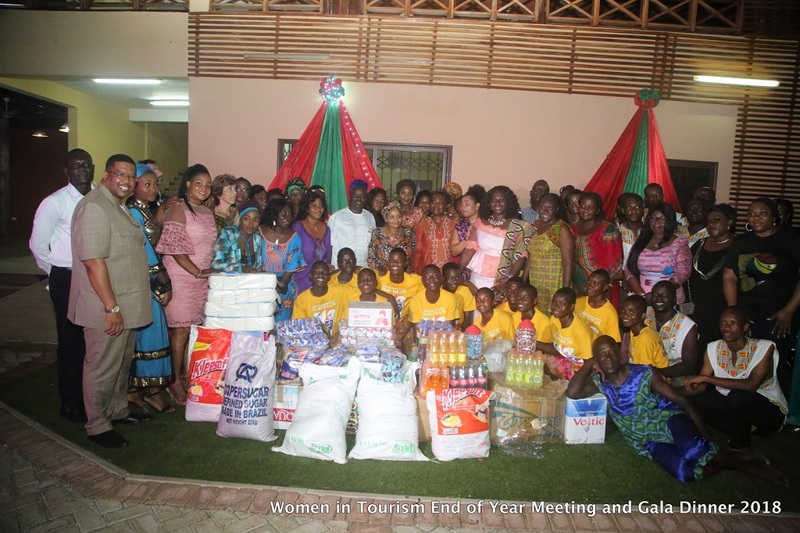 Women in Tourism (WIT), a group consisting of a cross-section of women organised its end of the year meeting and gala dinner held on Sunday December 2, 2018 at Accra Tourism Information Center in Accra. As part of the activities lined up for their annual end of year meeting and gala dinner, they donated a lot of assorted items to the Cape Coast School of the Deaf and Blind. 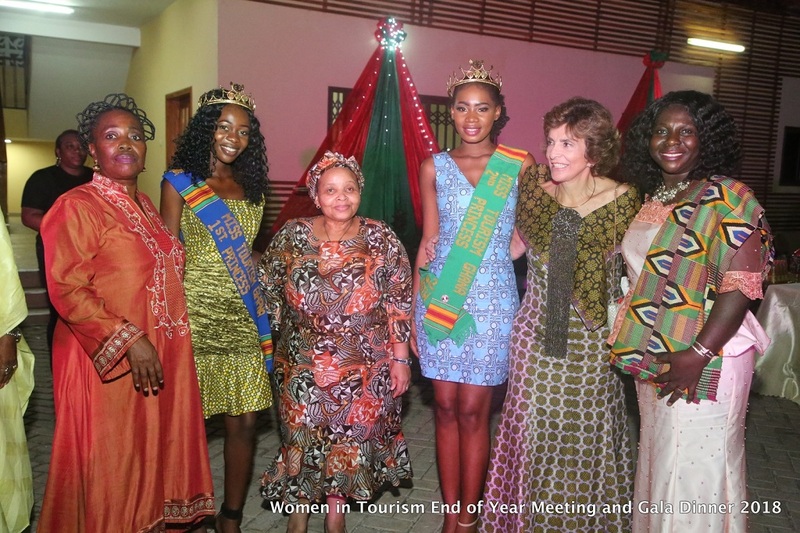 The presentation was led by the President Ambassador Nancy Quartey Sam (Mrs.), Executives and Members of Women in Tourism, Ghana; Mrs. Cynthia Morrison (The Minister for Gender and Social Protection); Members of the Diplomatic Corp and other invited Guests. The students of the school put on showcase an amazing cultural display. 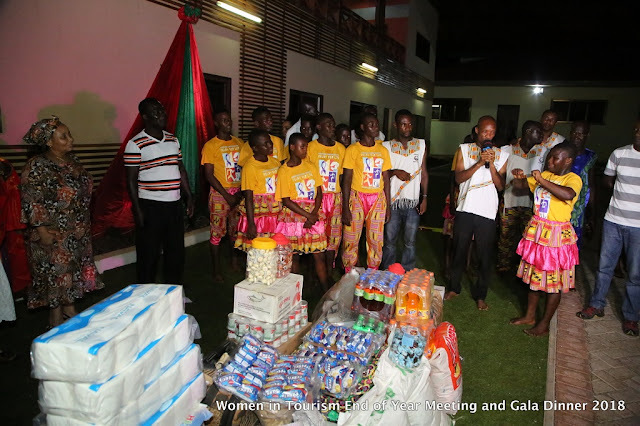 This worthy gesture by these hardworking and generous women will definitely go a long way to put smiles on that faces of all these young kids who for one reason or the other find themselves a little physically challenged. It will also bring some life to the school as the Christmas yuletide is fast approaching. 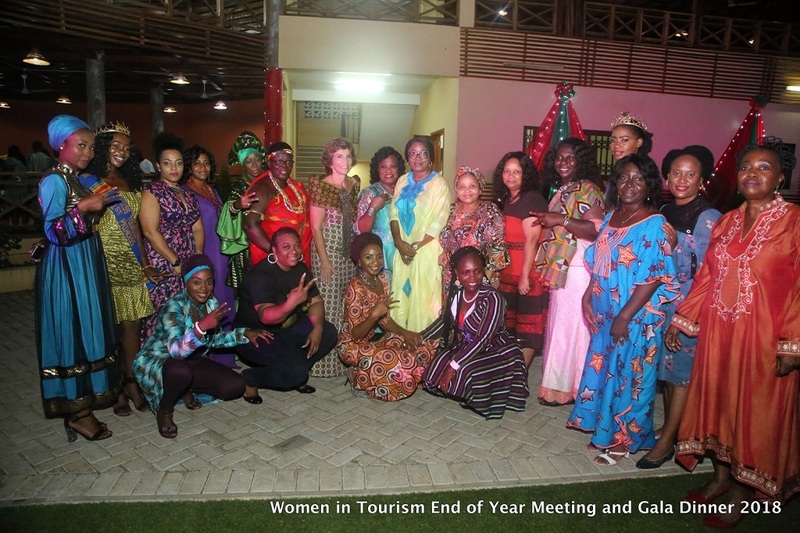 Women in Tourism (WIT) is a group that was formed not long ago by Ministry of Tourism to intensify economic independence among Ghanaian women and to bring a much-needed female voice to grow tourism. It is under the leadership of the CEO of Staple Travel & Tours Limited and current President of the Tour Operators Union of Ghana (TOUGHA), Ambassador. Nancy Quartey Sam (Mrs.) who also doubles as the first president of WIT.